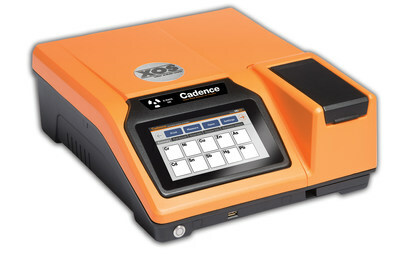 ALBANY, N.Y., Feb. 12, 2019 /PRNewswire/ -- XOS announced the worldwide release of Cadence™, a new multi-element analyzer that delivers best-in-class limit of detection for heavy metals in soil and powders matrices. Cadence offers simultaneous measurement of elements like Cd, As, Pb, Cu, Ni, and Cr in soil and agricultural products such as rice and wheat. It is the ideal solution for agricultural inspectors and environmental assessors.